Saddle Point Technologies works with a number of select partners to deliver supply chain planning solutions to companies across the globe. Solenoid Augment Technologies helps Small and Medium Scale Enterprises (SMEs) in emerging economies break into new markets in advanced economies. Solenoid works with companies to establish a market presence, develop new customer relationships and deliver genuine business opportunities to drive growth and long-term revenue streams. Exact is one of the leading business software solutions for SMEs in the Manufacturing and Wholesale Distribution sectors. Exact Online integrates order management and inventory management with accounting and CRM and includes Manufacturing and Assembly modules to cover all value added operational activity. Saddle Point has integrated with Exact Online to provide specialist planning solutions that extend the ERP system’s core functionality. BizBloqs supplies a highly configurable warehouse management system that can be designed, executed and updated by our implementation partners quickly and cost effectively. The BizBloqs WMS platform allows companies to focus on their clients and grow their business. BizBloqs drives operational performance by streamlining processes and improving warehouse productivity. VCIS use their expertise in business process modelling and data migration to implement integrated, end-to-end software systems that deliver real business value. They are experienced business change professionals who possess a deep understanding of manufacturing and wholesale and distribution operations. VCIS also works with partner companies to implement applications that extend core functionality and develop custom applications to automate bespoke business processes. 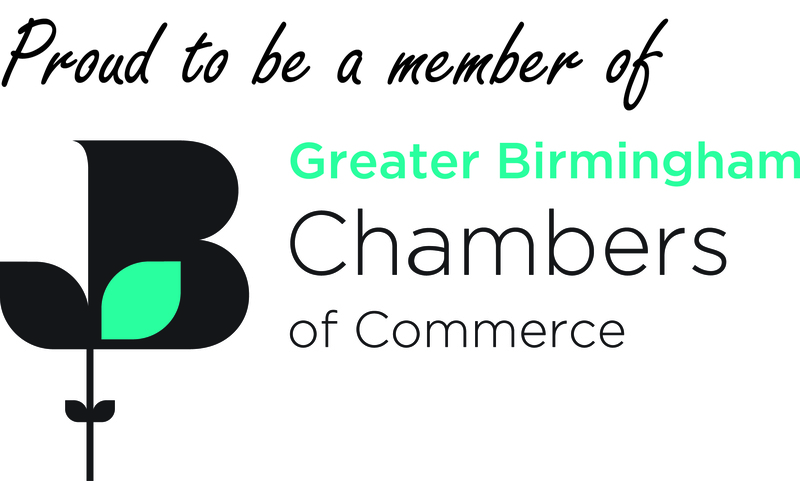 The Greater Birmingham Chambers of Commerce (GBCC) connects and supports local businesses to help drive growth and has acted as the voice of local businesses since 1813. Saddle Point Technologies is a proud Birmingham business and a proud member of the GBCC, which comprises the geographies of Birmingham, Burton & District, Chase, Litchfield & Tamworth, Solihull and Sutton Coldfield. The BFFF – called the ‘B Triple F’ within the industry – is the UK’s frozen food trade association with a unique and substantial membership covering the entire cold chain. Saddle Point Technologies is one of more than 350 members comprising Producers, Wholesalers, Importers, Exporters, Brokers, Retailers and related Associate businesses. We are proud members of the BFFF because it provides an excellent means of understanding and appreciating the commercial and operational pressures facing our clients in the food sector.